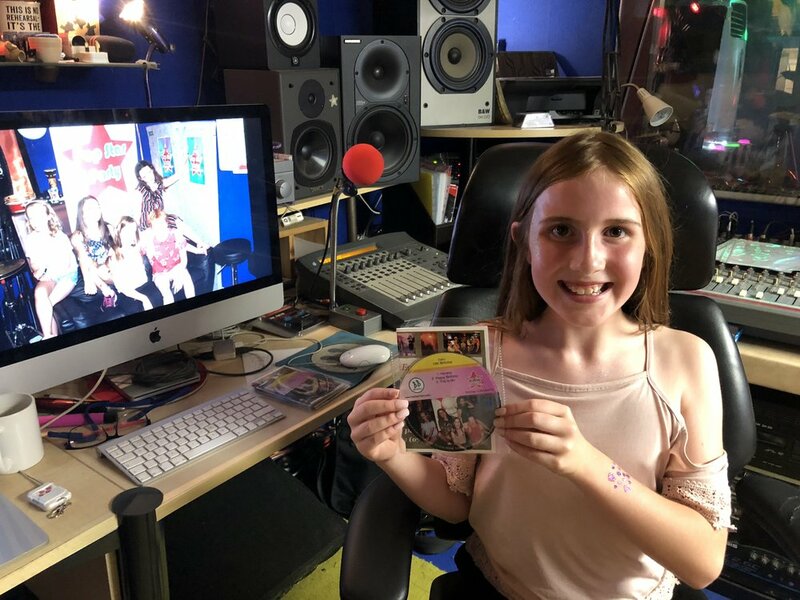 Teenagers from Stratford had a brilliant Pop Star Party at Born in a Barn Studio over the weekend choosing to sing ‘Move’ by Little Mix for their Gold party. 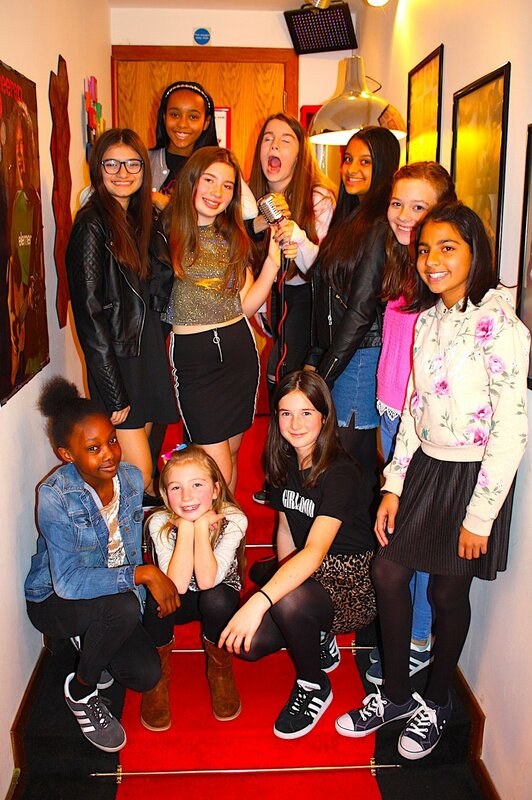 Izzy has just turned 13 and what better way to celebrate than having a party at BB Studio with her friends. Gold parties focus on getting a great song recorded and filmed so after the party I can create a very cool video for them all. 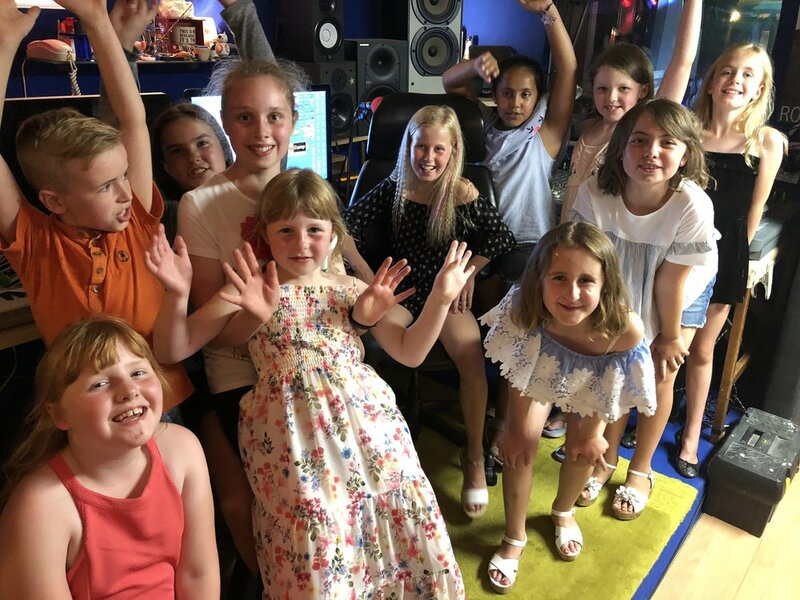 With more time to focus on the song it is nice to help the girls sing all the parts and get what we need for a great sound - Move is not the easiest song to sing but this group did a great effort at replicating the song in the time we had so well done all of you. There were some great characters in this group and plenty of interaction making the filming easy to capture cool moments for the video. 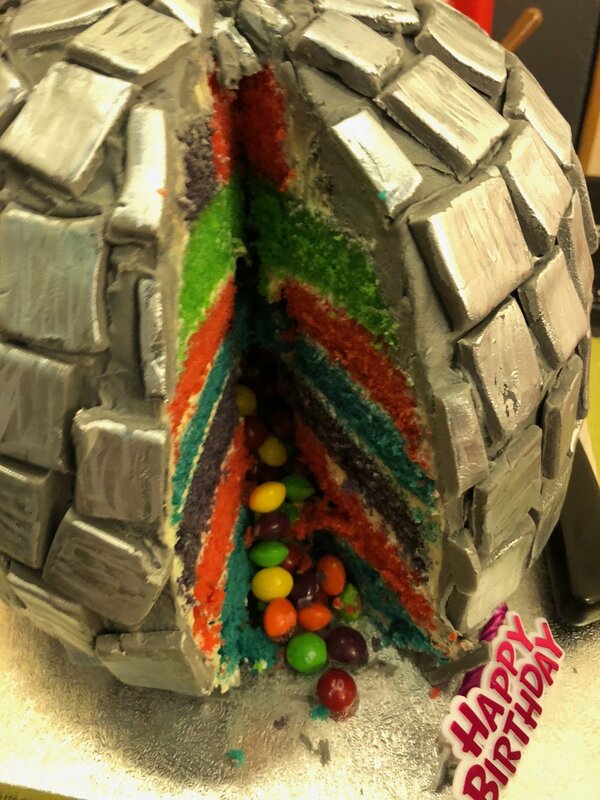 Parties at the barn are all unique and powered by the kids - if you know any kids who have a birthday popping up in the next year then why not let them know about Pop Star Party!! Best big run to date - boom! 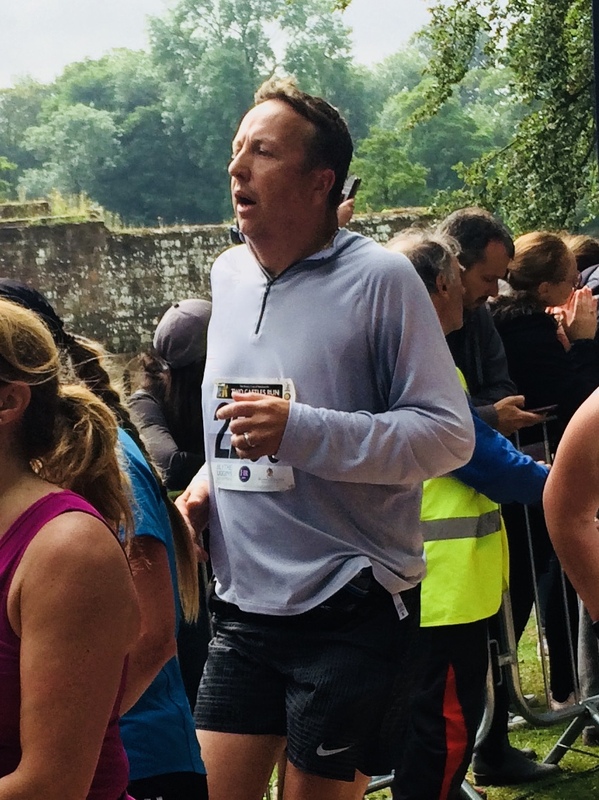 I got up at 5am for todays big run and was out by about 5.40am ready and prepared for what I hoped was to be a 32k run - that's 3/4 of a marathon and from what I've learned most people training for their first marathon would not do more than this distance in their training - and it would be about a month before the race date. I've brought the distance forward a bit because today is a big day too. Running parties is what I do usually for kids having birthdays who are about 8-12/13 but today is my brothers birthday and he is 50!! Fifty - that's like a half century!! Happy Birthday IAN. So because my brother Ian will be running the marathon with me in October (he has run marathons before) I figured I should put max effort in today and do a serious big run to mark his birthday. Some of the parties that have happened this month have been an inspiration too and I have asked the kids to sing Happy Birthday to Ian to celebrate his 50th - these have now all been sent to him in Cairo where he lives. So thank you to all those kids that helped out. So the preparation went well - good protein/carb meal last night about 9pm after getting back from the studio and early to bed to get good sleep. Up at 5am with my ever supportive wife (training for a half marathon in September) and a small breakfast, plenty of liquids and off we went. I stayed with wifey for the first 10k then she split off to go home. Our daughters at Brownie camp so this was a perfect time for us to do this. After 21k (half marathon distance) I decided to have the muesli bar I had brought with me for extra energy but OMG never doing this again - I couldn't chew - it took around a half kilometer to eat the bugger and I nearly coughed on it twice. They are not the right food for energy on the go. 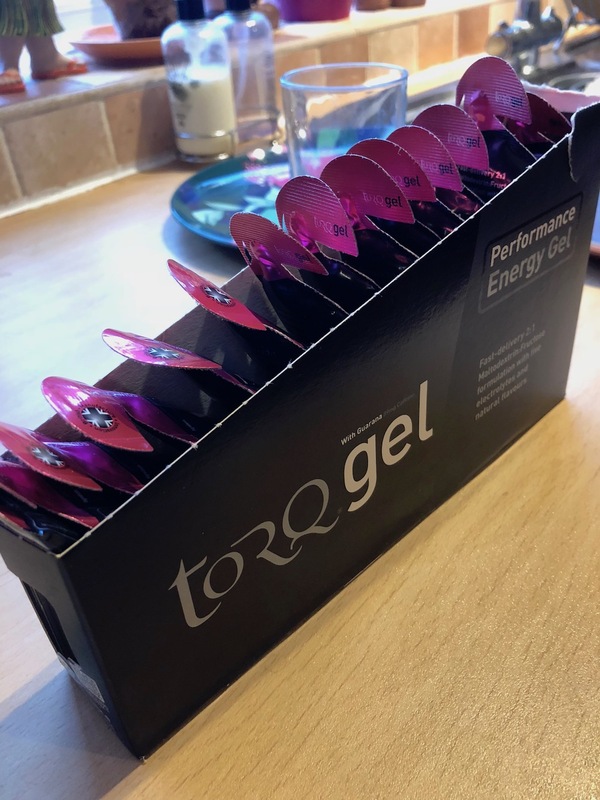 I've got to get some of the gels people talk about. So things went really tho and the heat was not a problem this time. 5am to 6/7am is a cool time of the day with all the smells of pollen and calm roads. By 27k I was flagging tho but the need to smash 30k was enough to keep me going and smash it I did - brilliant feeling to keep going under psychological pain. At 30.5k I was faced with the biggest hill in Kenny and out of water, so i decided to walk and not get a needless injury. At the top of the hill was an old man doing something random in his drive and I asked him if he would mind refilling my water bottles - he gave me the hose pipe saying "its all the same stuff!" and then miraculously for like about 1 minute it rained! But I was refreshed and refuelled so kept going and ran to 32k. I was happy with that but had sort of set my goal on 34k really so I walked 1k and ran the last. After running for so long then walking, my calf muscles had given up i think and so maybe this wasn't the best idea - I've heard trainers saying that it's better to keep going and run really slow than stop and/or walk - now I know why. 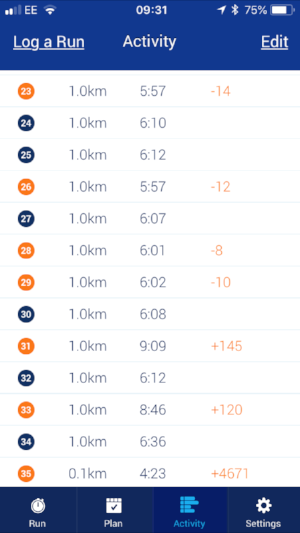 Anyway - I feel really positive now that a marathon is possible for me - 34k is only 8k away and about 80% the distance - I've got 3 months training left and visiting Belgium, Boston, New York and Spain is going to be inspiration to keep training hard. Bring it on! Party pals are totally into the new headphone station - result.